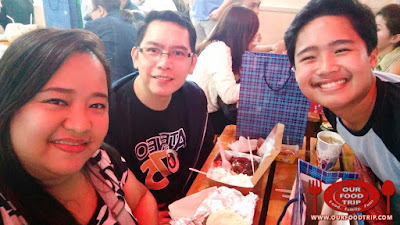 Foodie alert! Our well-loved street food dining experience, Mercato Centrale, has now moved to a better and more accessible spot in Bonifacio Global City, Taguig. It's now at the corner of 7th Avenue and 25th Street, just across The Forum and in front of "The Spaceman" art mural. The boys and I had the chance to be present at opening of the new location, thanks to the class suspension! LOL! Still present at the new location are well-loved favorites like Auntie May’s signature Angus Beef Tapa, Cuisiner's pork barbecue, and Don Churro's yummy treats. Still, there are new food finds to try which makes it more exciting. 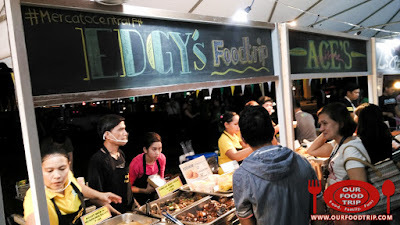 There's the Bagnet Burger by East Meets West, smoked and slow-cooked pulled pork by Oinkery, and the noodle dishes of Bakmi Nyonya. Mercato Centrale is open every Friday and Saturday from 6pm to 3am. 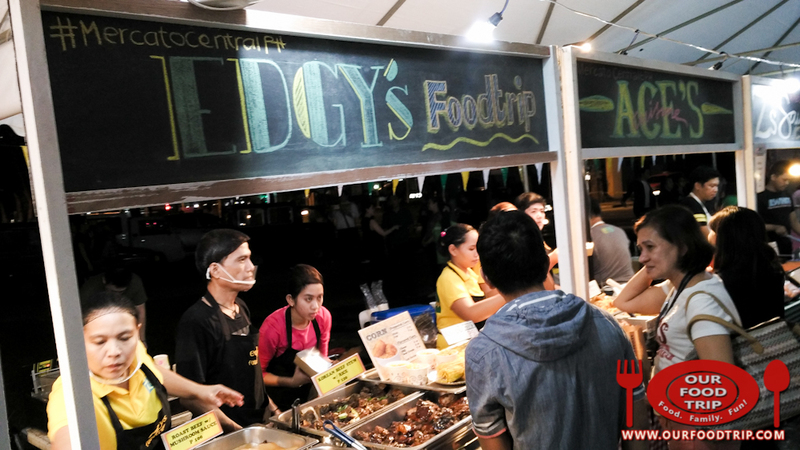 Foodies are not only treated to a wide selection of food finds but also to good music that makes it the perfect weekend hangout. 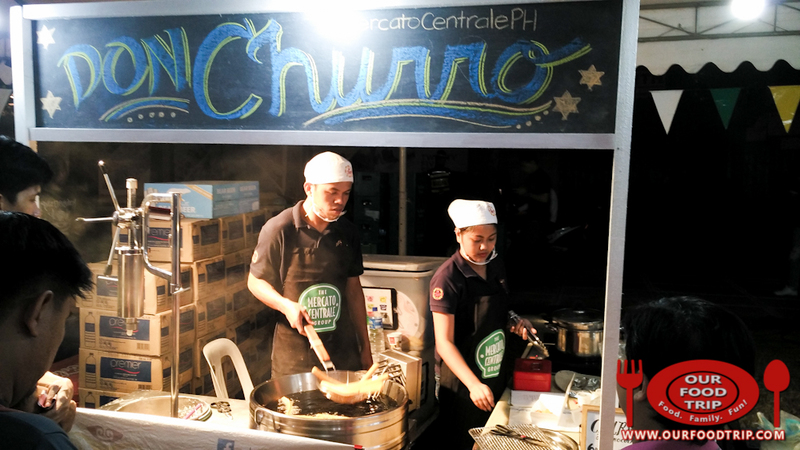 Mercato has been the birthplace of many food vendors who now have a following in the food industry. These include Manang's Chicken, Angry Puffs, and Kristina's Inutak to name a few. 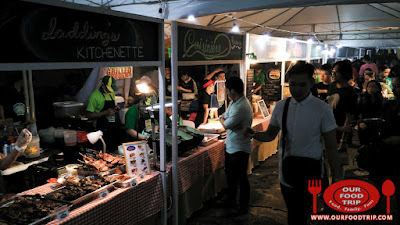 If you are interested to become a food merchant at Mercato Centrale, you may email admin@mercatocentrale.ph, message them on Facebook (www.facebook.com/mercatocentrale), or contact 09178401152.